Arthritis is a condition that millions of Americans suffer from in many variations. 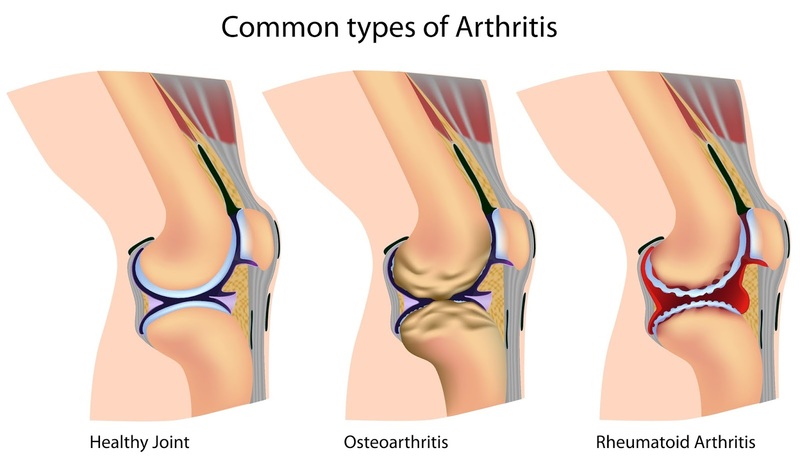 The most common arthritis types are osteoarthritis and rheumatoid arthritis. These conditions can affect all the joints of the body and isn't always age dependent. Loss of function and pain are usually the biggest complaints in people suffering from arthritis and it can be very hard to find activities that the pain will allow you to do. In this study they looked at using Yoga as an alternative form of exercise to help not only with the pain of arthritis but as also a way to get into more forms of exercise. The study recruited 75 participants that led a sedentary lifestyle that were 18 years of age or older. These participants were then assigned to the variable group that consisted of two 60 minute yoga sessions a week and one at home session a week. The results were very good and in favor of utilizing yoga a movement practice to help with arthritis. Researchers found that practicing yoga three times per week led at a 20% increase in both physical and mental well being. Along with this increase in well being the researchers found that it lasted and lasted up to 9 months after they started. 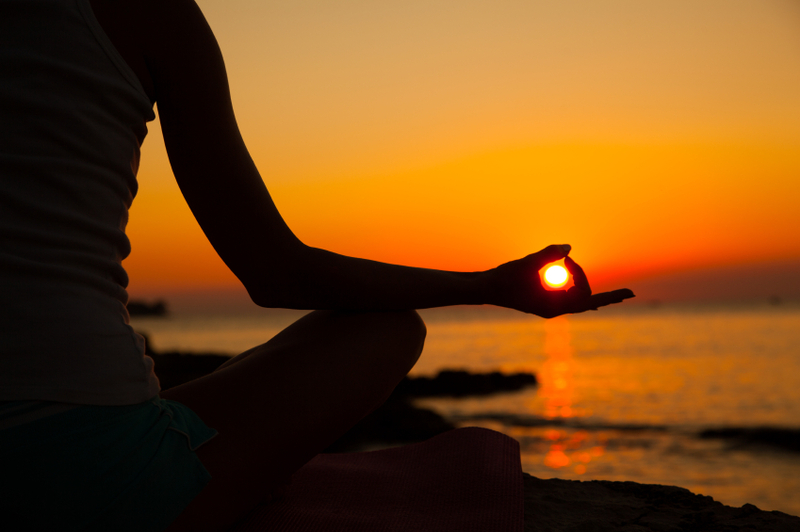 This study speaks volumes onto how beneficial Yoga can be. Yoga is a fantastic movement practice that allows for increases both in flexibility and strength. This study also shows how beneficial it can be for pain and well-being. While the study focused on sedentary adults the results can be applied to anybody, especially that active person. You may not have arthritis but a lot of active people have pain and soreness in joints and Yoga could be a solid option to help relieve it.